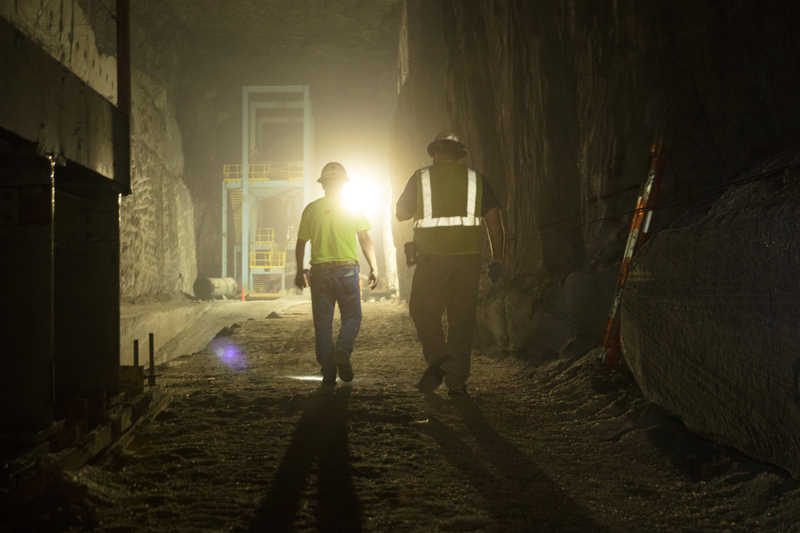 BCI is a team of talented engineering and construction professionals who specialize in heavy construction, mining / underground and fabrication projects throughout the country. 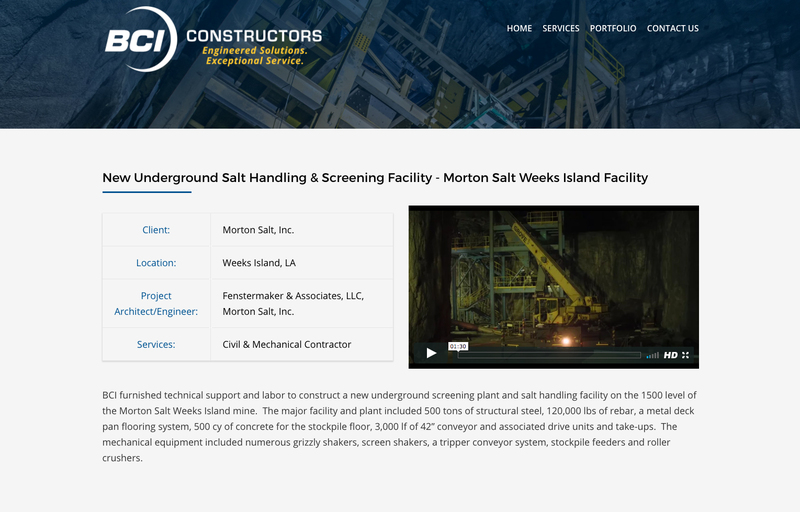 They employed Tanner+West to build to help strengthen their branding and build a website that functions well on computer monitors and handheld devices alike. We started with the brand. 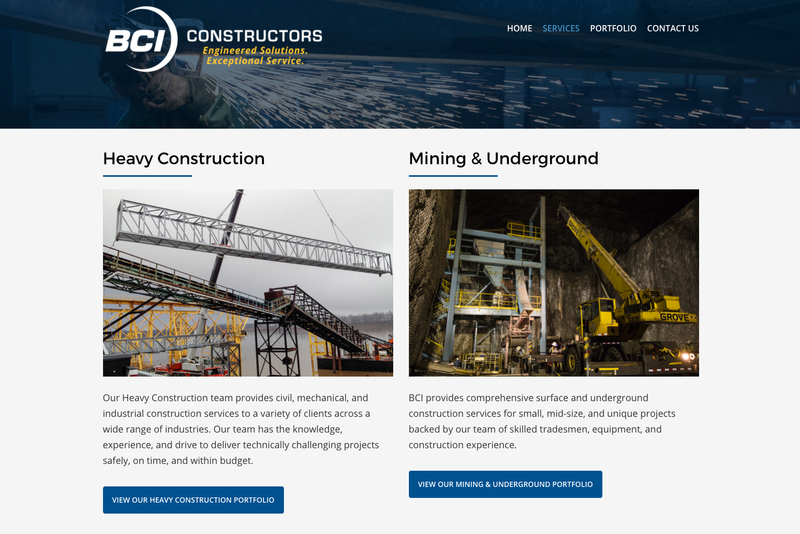 BCI needed their clients to understand the full scope of their services. 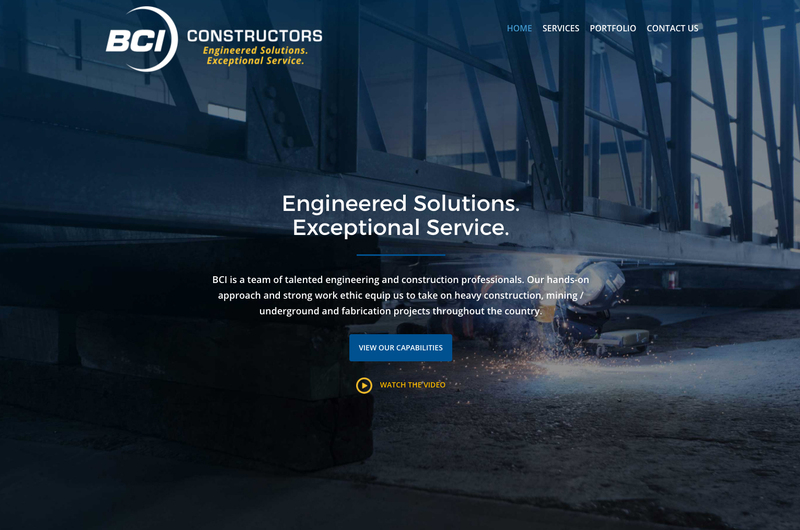 So we worked together to determine that BCI Constructors would function best as the brand name. 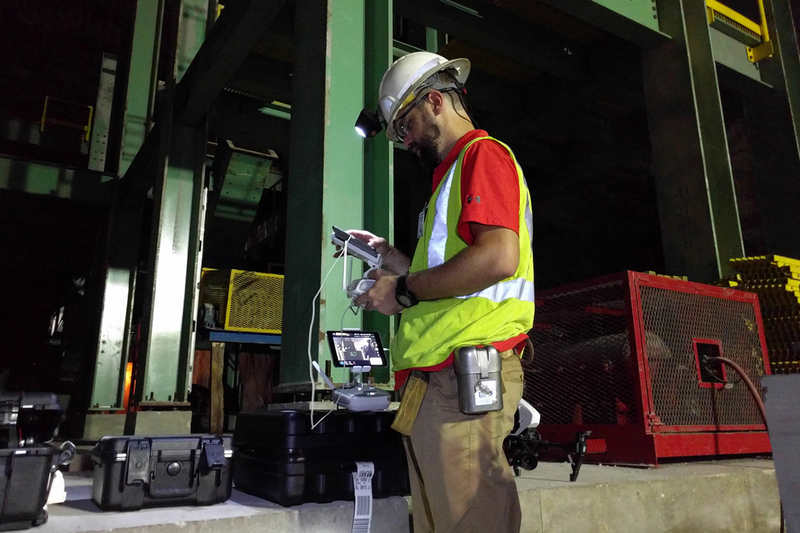 We traveled to their job sites to film and photograph BCI at work. 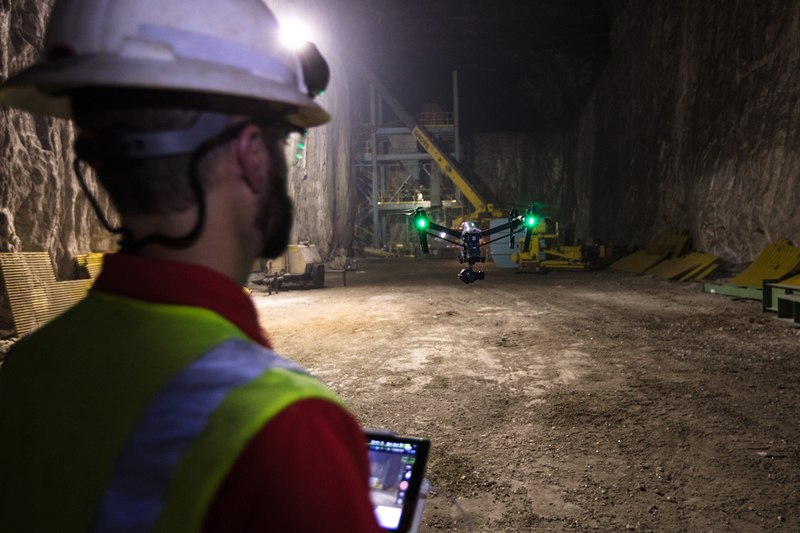 Drones were implemented to film 1500 feet underground. We combined all of the footage and photos combined with their archived photos into the website content to give a full account of their work for an impressive portfolio.